I've been shooting with a Canon EF 100-400mm IS USM "II" lens for a couple years.... most often on APS-C cameras (7D Mark II). I've been very happy with the lens' image quality, focus speed, stabilization and close focusing capabilities. I've also heard that it works very well with a quality 1.4X teleconverter, but had never really put it to a test, even though I've had Canon EF 1.4X II and 2X II Extenders for many years. I just never had a shooting situation that called for increasing the focal length of the lens (in large part because of the "free 1.6X teleconverter" effect of the APS-C cameras I was using it upon. I've been happy with the lens alone, but have continued to hear and read positive comments about using it with a TC. 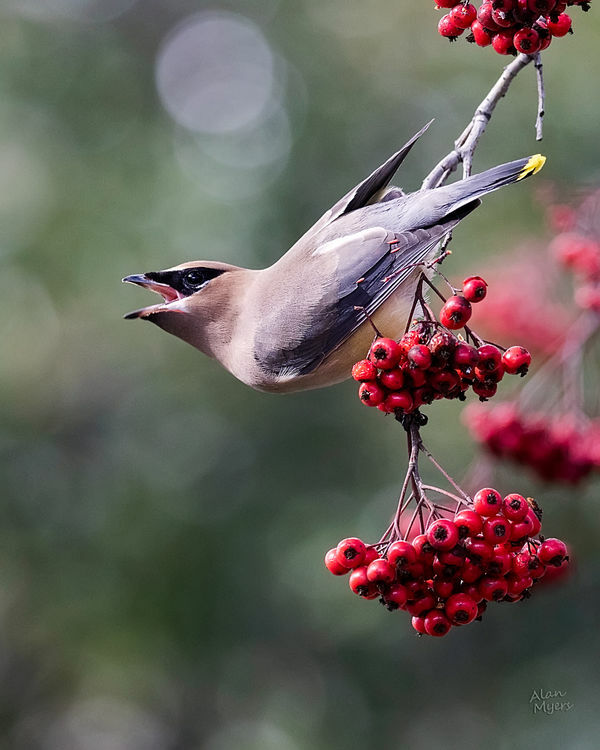 Yesterday I was outside and noticed the waxwings were busily gulping down berries from several trees. So I decided to get out the lens and camera to take a few shots and see how the 100-400 II and 1.4X worked together. I used my car as a "blind". Even so, I was only 12 to 18 feet from the subjects and they knew I was there. Very fast little birds that were quick to take off if I moved too fast or made too much noise, it took an hour or so and lot of attempts to get a few shots I was happy with. But when everything "clicked" (especially me getting focus, composition and timing right), I'm pretty impressed with the results the lens & TC produced. Below are a couple finished images from the 240 RAW I took yesterday with the lens and teleconverter combination. The first is done with the lens zoomed to the shorter end and about 300mm... The second uses it "racked out" as far as it would go, all the way to 560mm (I'm not applying the crop-sensor lens factors.... the cited numbers are the actual focal lengths of the lens/TC combo). The first image is rather heavily cropped (from 3:2 horizontal to 5:4 vertical). The second image has very little cropping. Some adjustment, NR and selective sharpening were done to both images (Lightroom & Photoshop). Please be sure to click through to the larger versions.... For some reason the previews I see here seem a bit desaturated, but the larger versions look correct on my calibrated monitor. Wow! That combo worked well on the waxwings! The photo with very little cropping looks as though it has had at least some moderate sharpening applied? It looks so soft and velvety in the thumbnail, and becomes pretty intense viewed larger. I'm sure you will keep using the combo. Good results. The last shot, filling the frame with no crop needed is the sharpest and cleanest of the group. Looks like a strong combo and the IQ is terrific. Generally the 1.4TC's will produce well with no drop off in quality. The loss of an f stop is the only small concession. I shoot Nikon but a good friend uses the Canon 1.4 on the same lens and he is as pleased as you seem to be. Nice work. Excellent images. The last one is a real winner. The detail you captured on #2 is impressive. 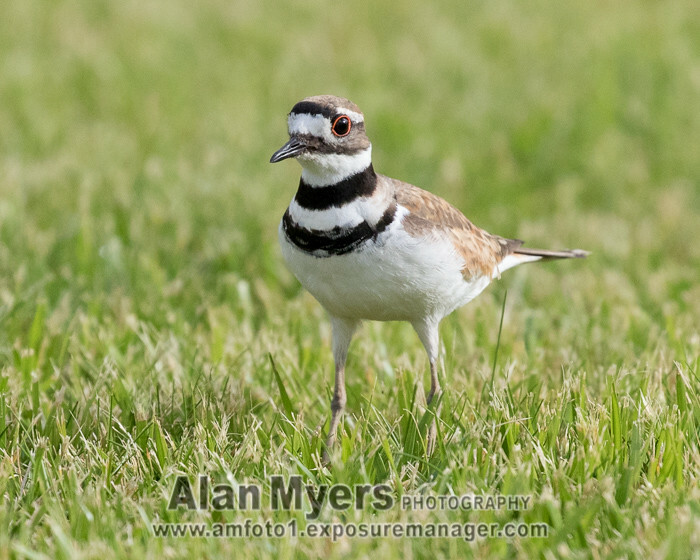 That bird's feathers lie in such a manner that they often look "slick" even with a sharp photo. Good job. I have started using the 1.4x more often with my lenses and often I end up leaving it on all day. Wow, the last one is fabulous! I have that lens and the 1.4 converter on my 5D MIV and have not gotten anything that good. Maybe I need more practice! 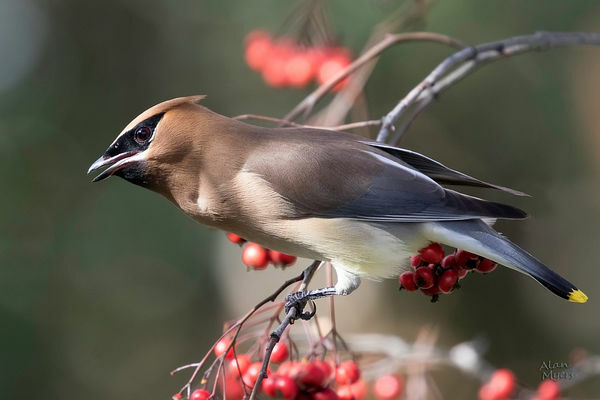 A Cedar Waxwing in my area would be nice too..... I do have a 70D May try it too for the crop factor. What great photos! I have the same lens on an 80D but have never used a converter on it. I see one in my future. Any suggestions on exactly what I should buy? Nice shots & fine explanation. Question..Did you notice any softness as you maxed out at 400mm with the 1.4...how about length of focus time w/1.4?